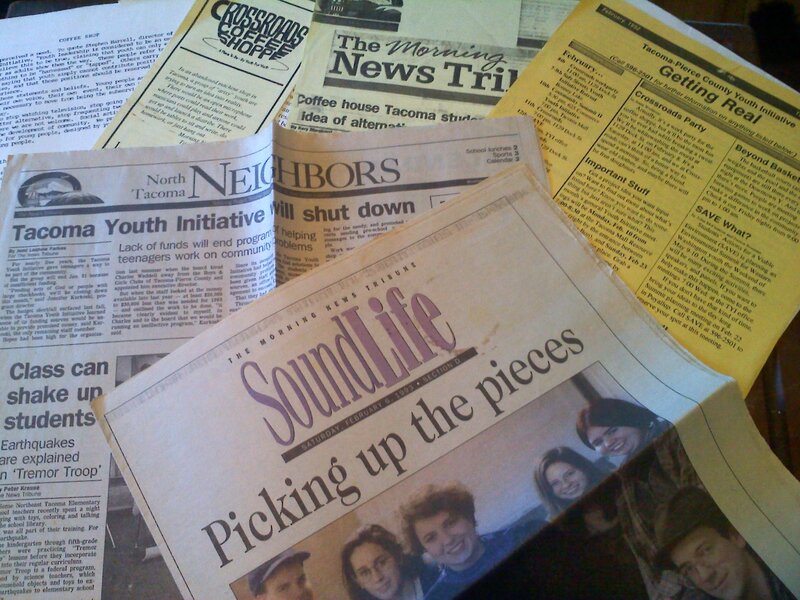 What Was The Tacoma Youth Initiative? This entry was posted in Jack Cameron's Tacoma, Life in the 253, Tacoma History, Tacoma stuff, Uncategorized and tagged Tacoma Youth Initiative. Bookmark the permalink.